The peaks, reaching high and breaking the sky’s boundaries, are a constant reminder that there is more to life than simply maintaining that ordinary day-to-day thing we all tolerate. The mountains are beautiful, unpredictable, home to the rugged yet welcoming to all. The mountains exist for those who find thrills in ascending, descending, exploring and discovering—who take only what they need and give back twice as much. To those with an explorer’s spirit, who find themselves on elevated paths, we invite you to look down for a moment and see what you’ve left behind—it is in that moment you’ll have a true mountain experience. And that’s where we begin. Welcome to Guanella Pass Brewery. Take a seat. Steve grew up in Detroit and went to college in the shadows of the original 135 year old Stroh brewery in Detroit, Michigan, regularly touring its “fire brewed” brewhouse and drinking fresh beer in its taproom in between classes prior to it being torn down in 1985. It is only fitting Steve decided to build his own brewery in 2016, the same year Stroh decided to commence brewing again in Detroit, albeit 1,310 miles away and high in the Rocky Mountains of Colorado. 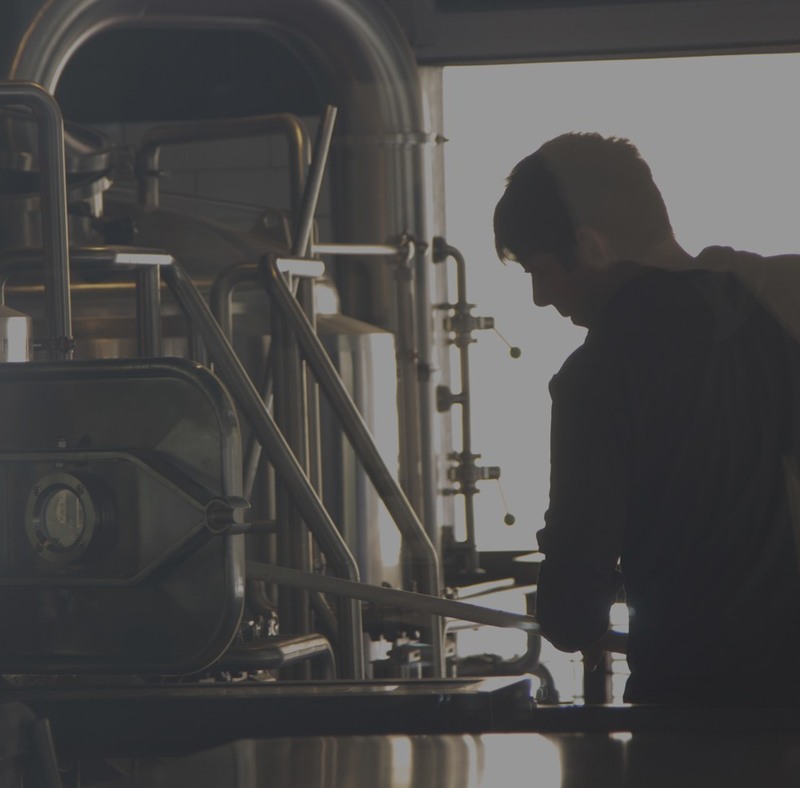 Focused on quality, Steve is certified in brewing technology from the World Brewing Academy that is run jointly by Siebel Institute of Technology in Chicago and the Doemens Academy in Germany. With its brewhouse located inside the taproom, Steve’s mission is for visitors to share the brewing experience and to drink fresh beer in a beautiful mountain town. 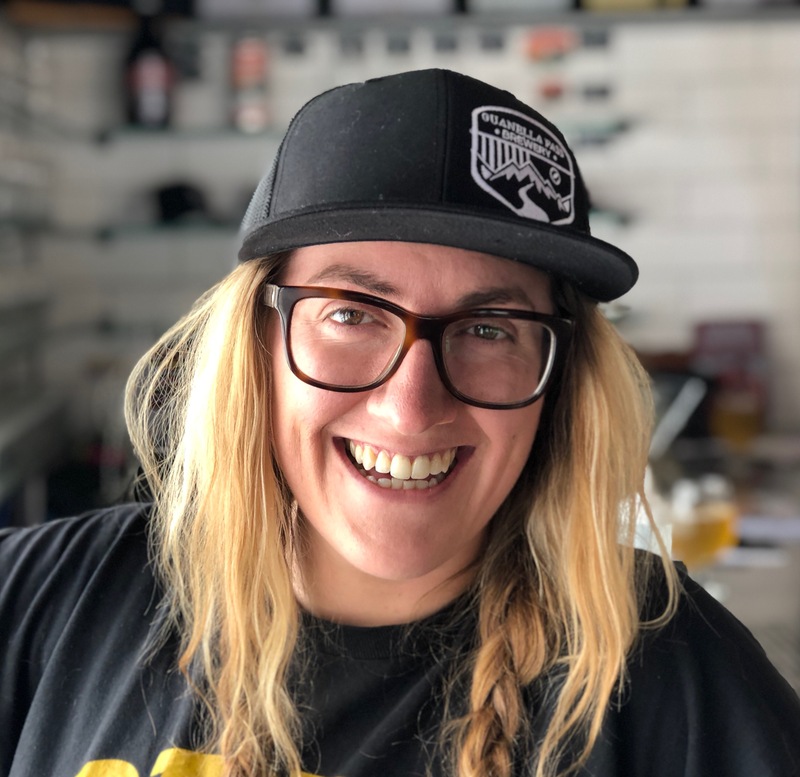 Stacey is a native of Denver and with a BA in Psychology and a Masters Degree in Organizational Management, Stacey now has embraced opening a brewery as her PhD in adventure. While in school, Stacey and a team of graduate students launched a comprehensive business plan for a brewery well before the craft beer explosion. So impressed with the end result, her professor suggested the team get an investor and pursue their dreams. 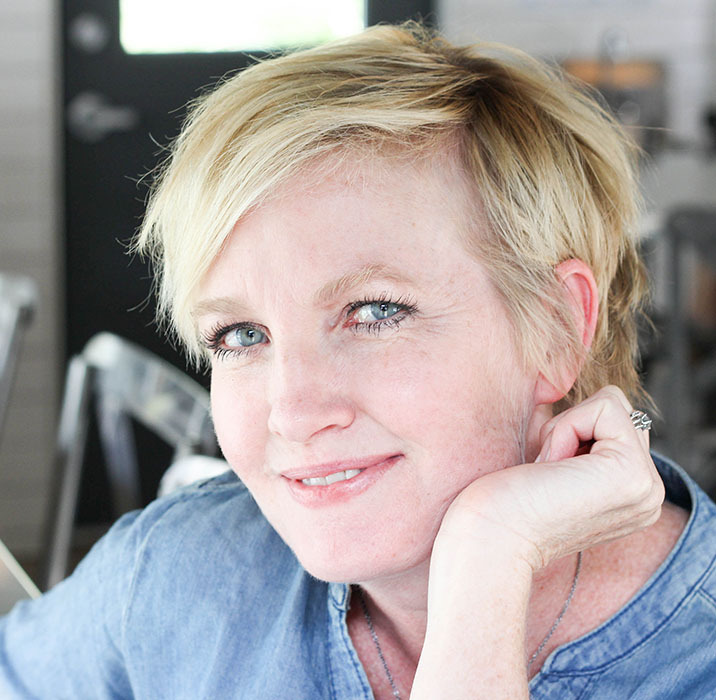 Fast forward twenty years and after a successful career in marketing and sales, Stacey finally found that investor in herself and is the proud co-owner of Guanella Pass Brewery. 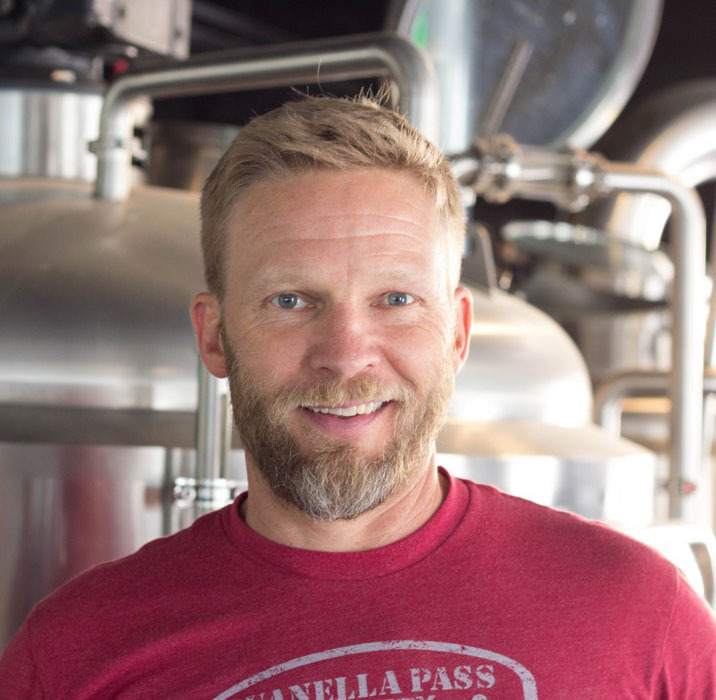 Originally from California, Jon’s passion for brewing and love of the outdoors makes him the perfect brewer for Guanella Pass Brewery. Neighbors for years, one day Jon and Steve bumped into each other on a Tuesday afternoon at a local brewery. Both claimed to be doing weekday afternoon “research” (aka drinking beer) to fulfill their dreams of breaking into the brewing business. After an adequate sampling of beer, both felt it was a good idea to pursue those dreams together. 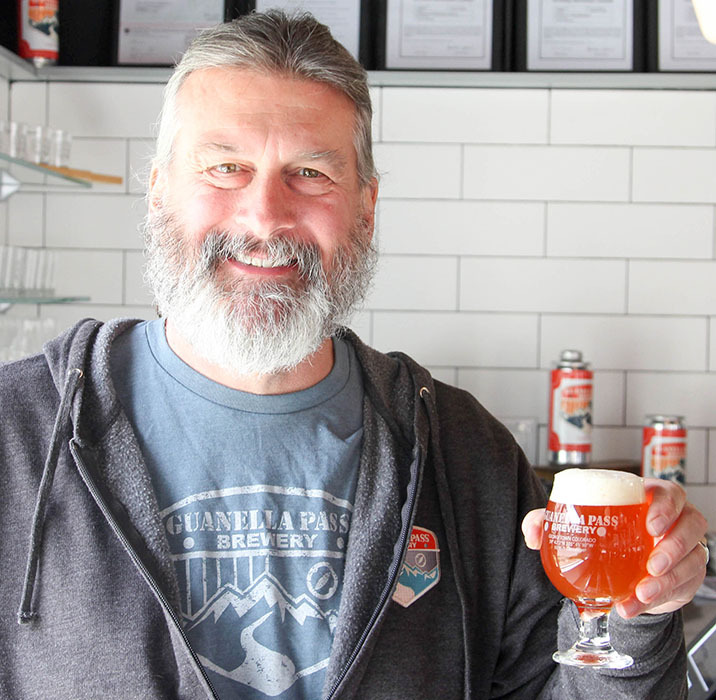 Jon matriculated from Regis University’s inaugural program in Applied Craft Brewing and gained practical experience working in one of Denver’s premier craft breweries. Jon is committed to having a line-up of beer styles that appeal to the beer connoisseur as well as the casual beer drinker. 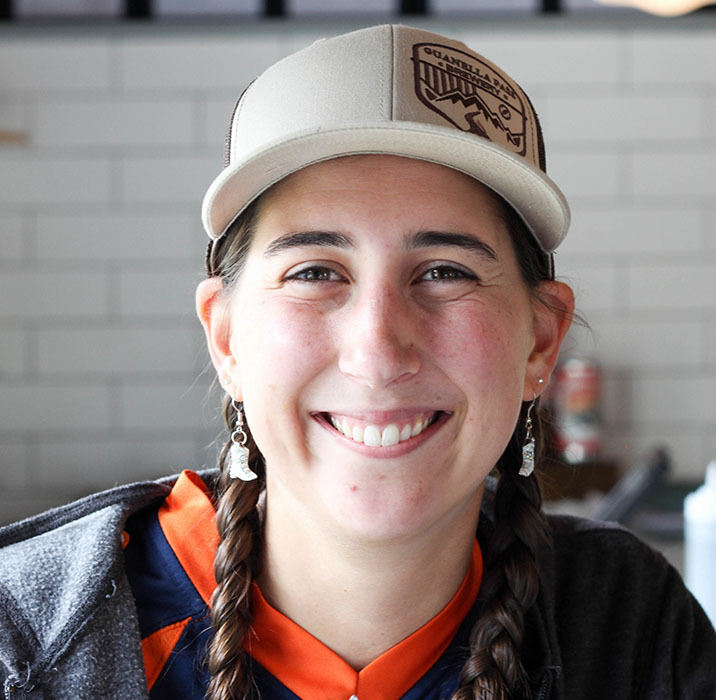 Bree is a born and raised Clear Creek Colorado native and currently resides in Idaho Springs. She spends her working hours helping her dad and pouring delicious beer at Guanella Pass Brewery. Her non-working hours are spent dirt-biking, snowboarding, wake boarding, or curled up with a good book. She enjoys traveling, being outdoors, and drinking some Grey Wolf Mountain Saison with friends! 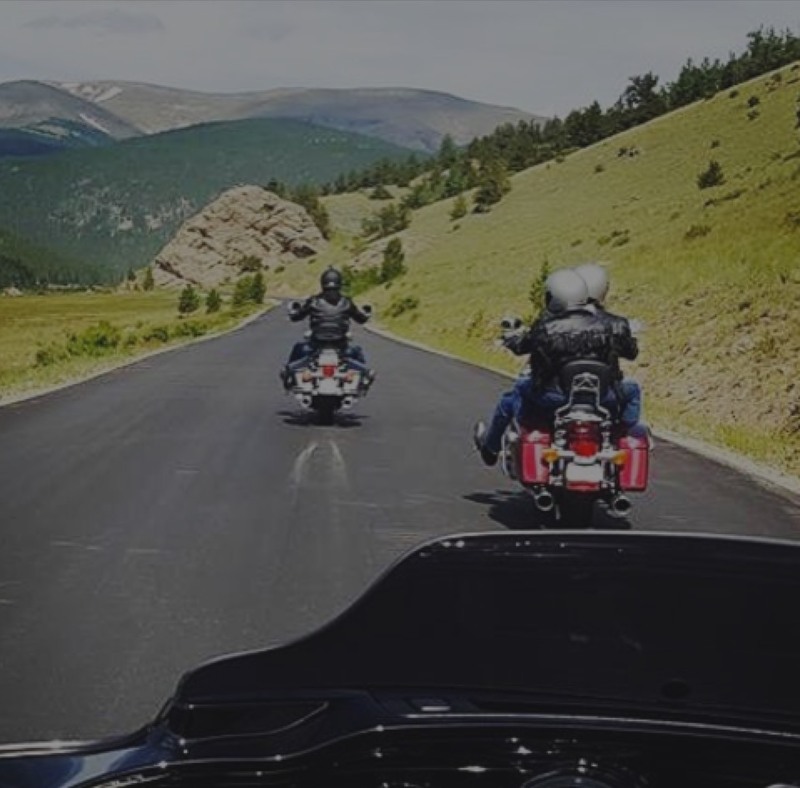 A native Coloradan, Stacey has seen her hometown of Denver go from a small city that acted like a big town, to a big city that is acting like an even bigger city. Stacey grew up the quintessential mountain “day-tripper,” climbing mountains, hiking, biking and skiing. in the close-in mountain areas near Denver. Stacey knows the value of having a mountain venue for today’s day-trippers and other travelers, where people can get off the highway, enjoy the surroundings of an historic mountain town, have immediate access to world-class high-altitude outdoor adventures, and enjoy freshly brewed beer in true Colorado Rocky Mountain fashion. An experienced marketing professional, Stacey is working hard to get the Guanella Pass Brewery word out to the masses. 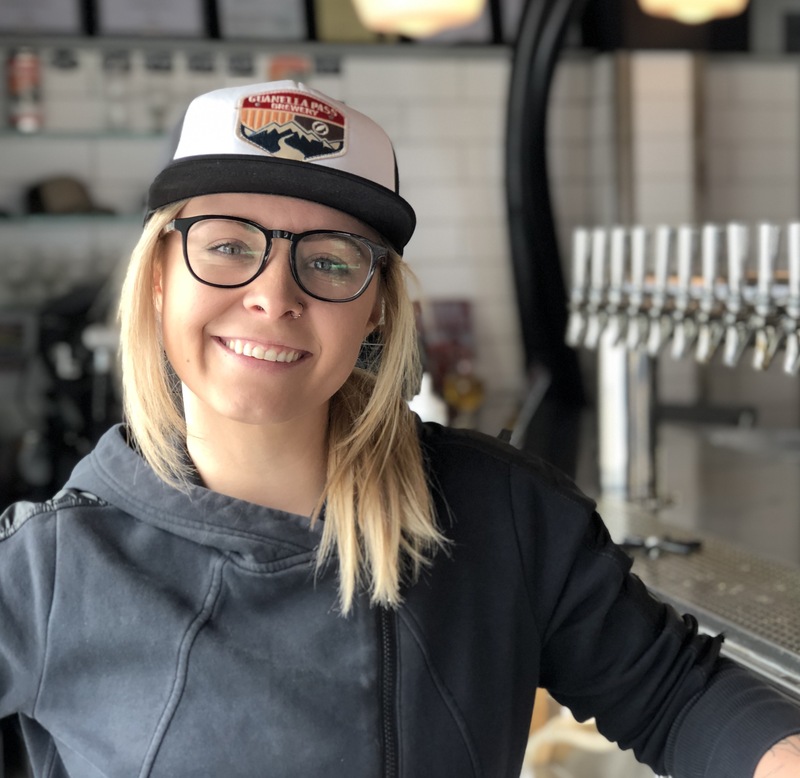 Bree is a born and raised Clear Creek Colorado native and currently resides in Idaho Springs She spends her working hours helping her dad and pouring delicious beer at Guanella Pass Brewery. Her non-working hours are spent dirt-biking, snowboarding, wake boarding, or curled up with a good book. She enjoys traveling, being outdoors, and drinking some Grey Wolf Mountain Saison with friends! 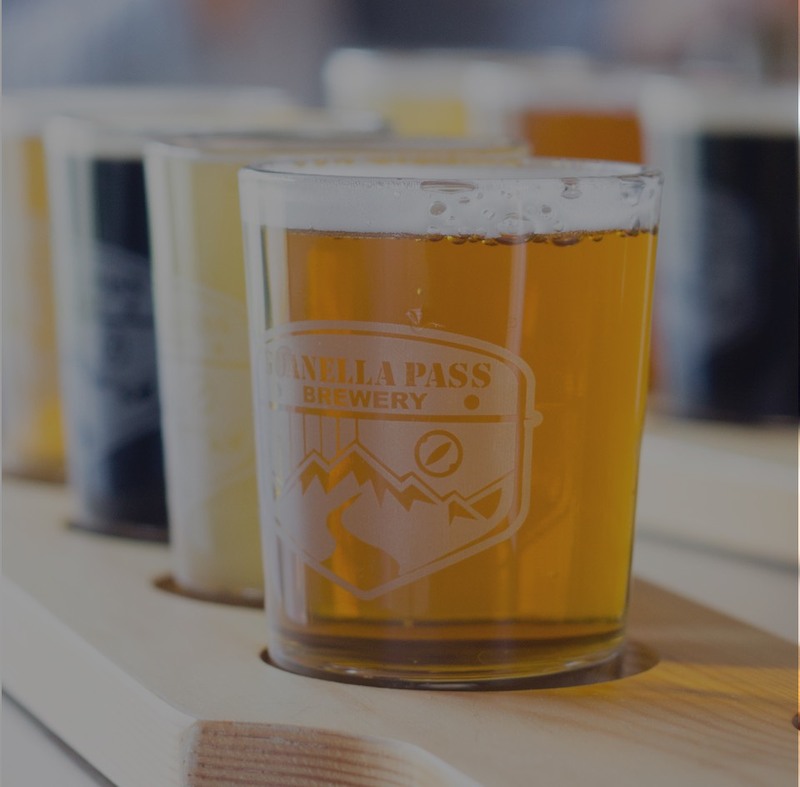 If you’re interested in working for Guanella Pass Brewery in the future, please feel free to fill out the application and email it to info@guanellapass.com.